Click here to visit the Disney site and fill out the form to enter their sweepstakes. 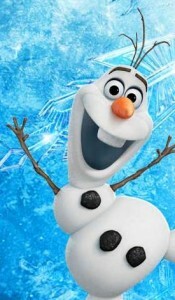 100 winners will score a free Mini “Hula Olaf” Toy Figurine from Disney’s upcoming movie Frozen. Winners will be notified via email. You’ll have until December 31st to enter. Good luck!